Donations and contributions to the local community, cancer research, and other international relief efforts for the last couple of years are listed below. I like to make sure that what I am doing makes a difference in the world. Yes, Nicole of Stone Willow will be at another Calyx Art Sale….this time in Edmonton. 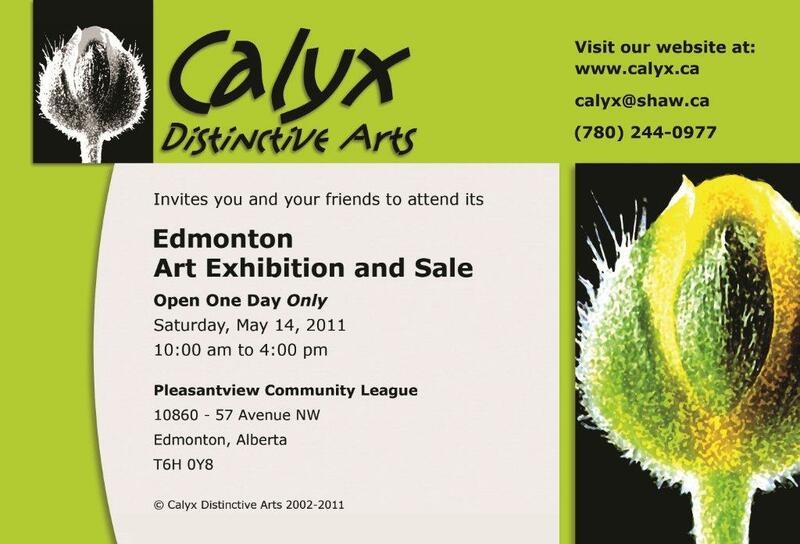 This great show is on Sat May 14th from 10-4 at the Pleasantview Community League Hall located at 10860 57 Ave NW. Thinking of spring cleaning? Well, what about your sterling silver?